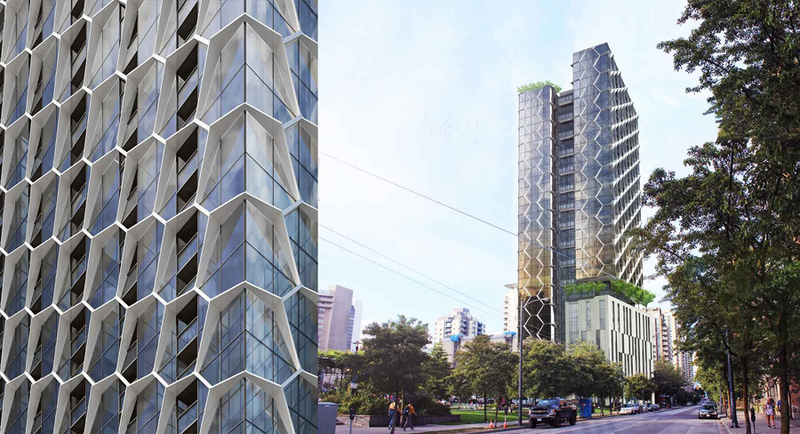 New 36-storey building rezoning proposal for 508 Helmcken St. The rezoning plan 508 Helmcken Street calls for a 36-storey tower, but not everyone is pleased to have a tower encroach the edge of Emery Barnes Park. I just sold this Condo at 102 1990 KENT Ave E, Vancouver East, British Columbia Fraserview VE.